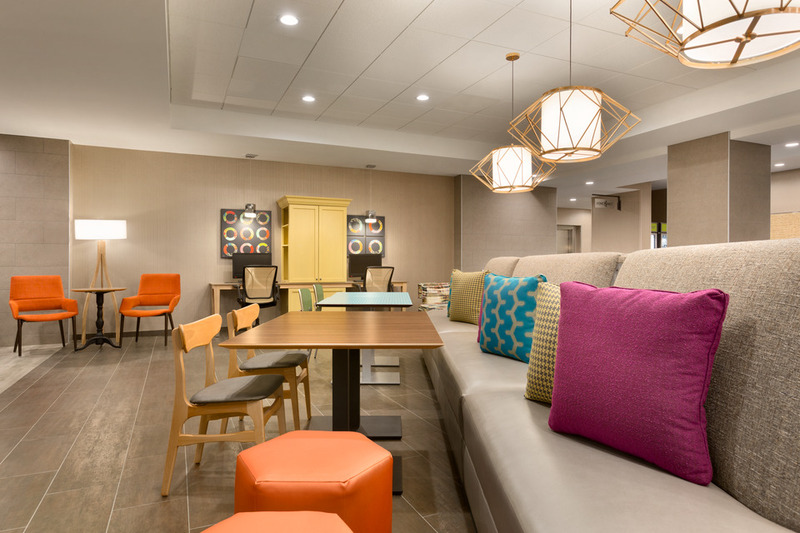 Welcome to Home2 Suites by Hilton Florence Cincinnati Airport South. 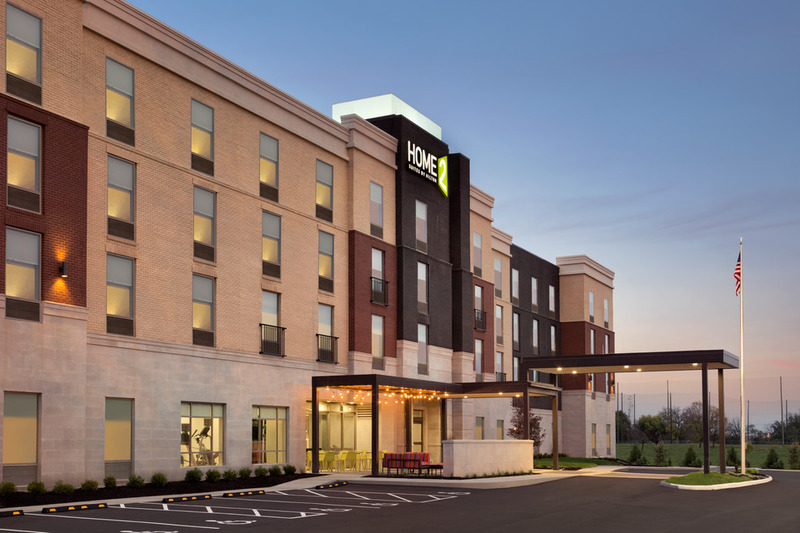 Conveniently located just minutes from downtown Cincinnati, our contemporary, all-suite hotel offers easy access to numerous dining and shopping options, as well as popular attractions such as the Kentucky Speedway, Creation Museum and Newport Aquarium. 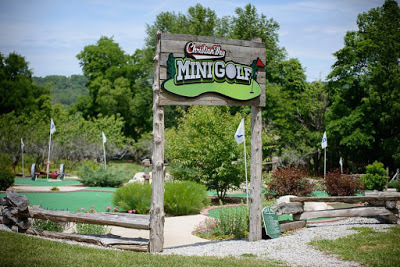 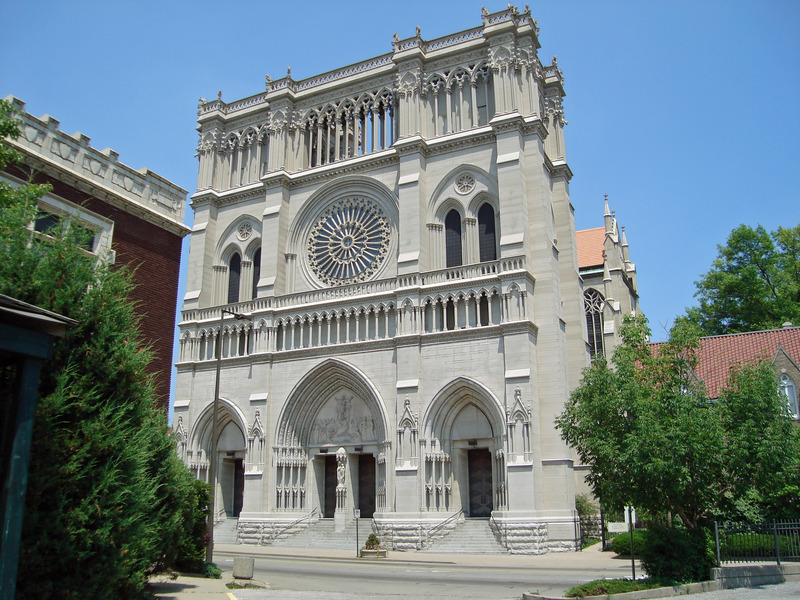 We are also just minutes from the Cincinnati Northern Kentucky International Airport and we’re close to the Florence Mall and Regal Movie Theatre. 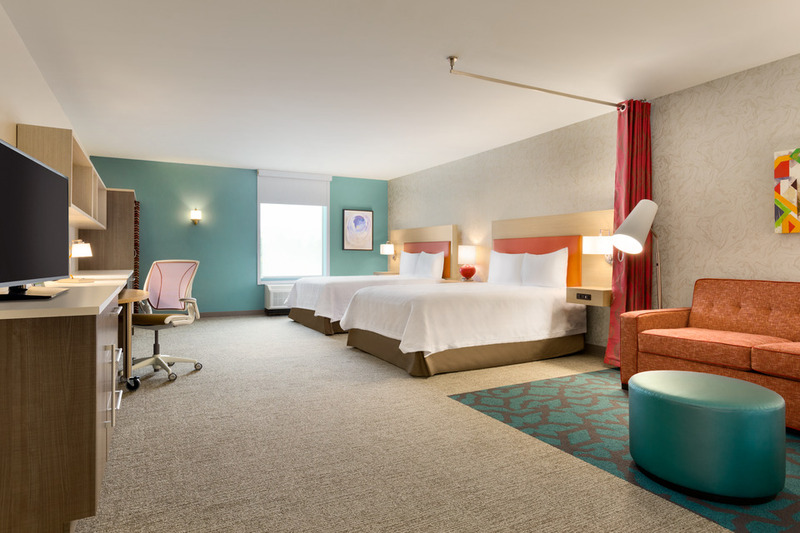 Make yourself at home in one of our modern studio or one-bedroom suites. 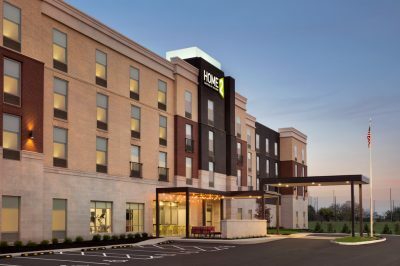 Each room at this eco-friendly Florence, KY hotel features plenty of storage space, a full kitchen, and a living area with sofa bed and an HDTV. 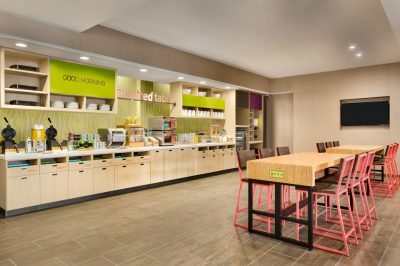 Connect to your social network with free WiFi access and enjoy a free breakfast each morning at our Inspired Table™. 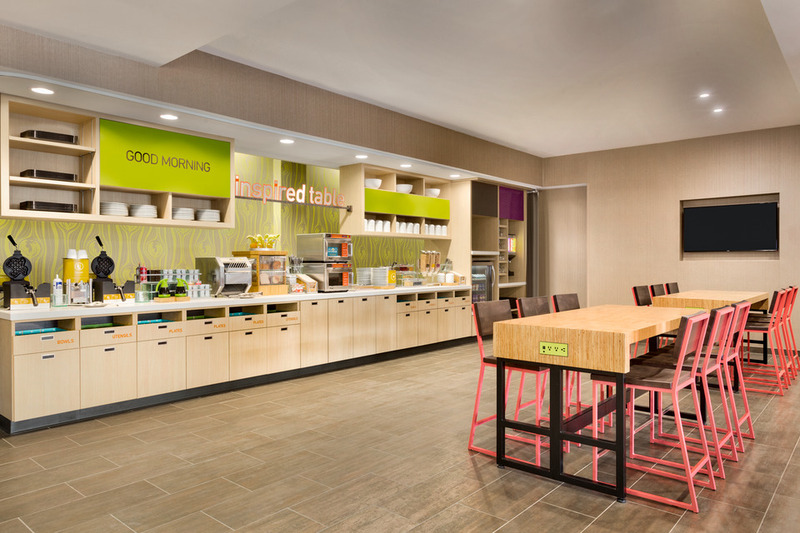 Pets are also welcome at this Home2 Suites hotel. 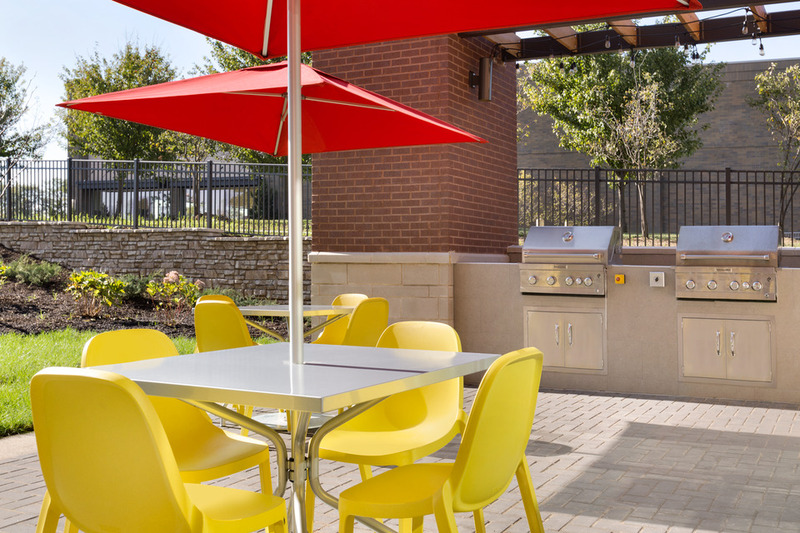 Make the most of your stay here in Florence with our modern amenities including an indoor swimming pool, outdoor patio with grill areas and our innovative Spin2Cycle laundry and fitness facility. 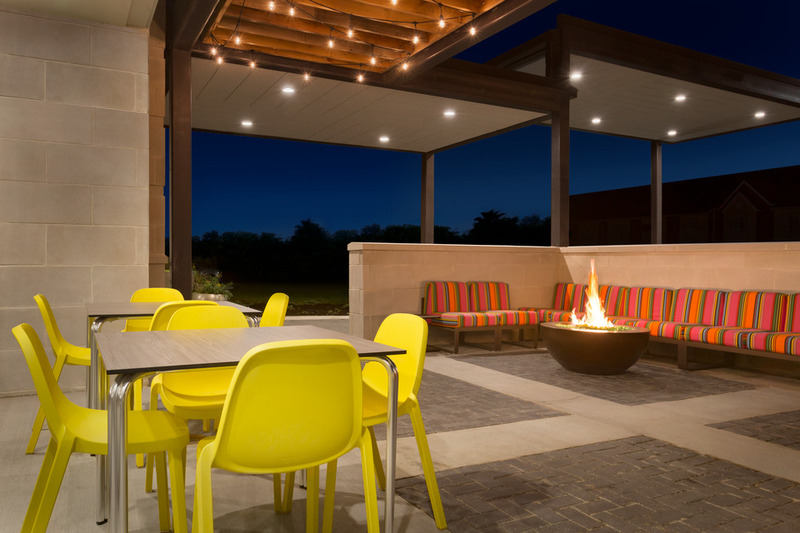 We also offer a 24-hour business center and flexible meeting space for small gatherings with up to 10 people. 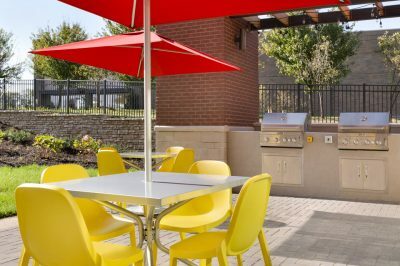 Book your own lodging! Choose "DAT Travel" rooms for Special DAT Travel rates!